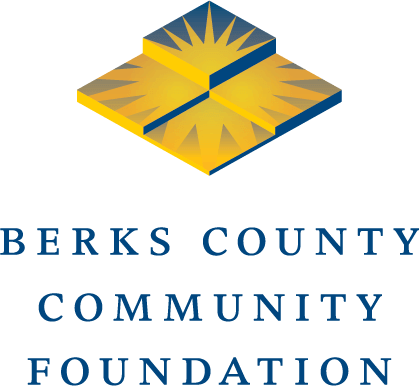 The Berks County Arts Fund was created by Berks County Community Foundation to encourage local residents to support the arts in Berks County through their donations. In 2014 the Community Foundation’s board of directors allocated $50,000 a year for five years to support arts programming in outlying areas of Berks County where residents do not have ready access to the offerings provided by the established arts community. Grants from the fund will support programs by established arts organizations that will bring the arts to these rural communities. Programs may include performances, exhibits, interactive activities or other creative ideas that bring art “out of the establishment” and to the residents of our community. Applications are due August 15. Decisions will be announced by the end of October. In 2016, Yocum received a grant from the Rural Arts Program to bring the jazz story performance of Balloonacy to thousands of elementary students in Berks County.